-- Is it possible to play your offline music from Spotify on another music player app like poweramp? -- Thinking about using Spotify. Is there a way to use Poweramp to listen to the Songs? 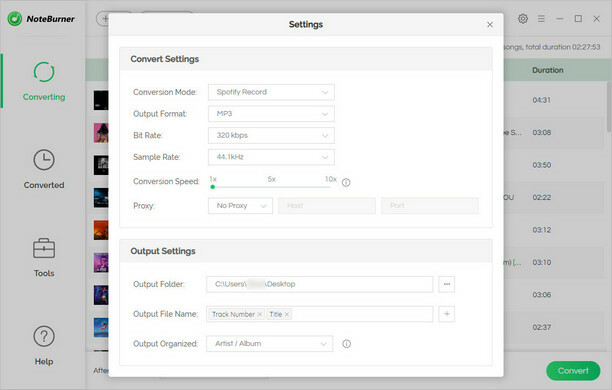 I already found the setting in Spotify to let other apps use the files and set a file to offline available. Being one of the most popular and best music streaming services, Spotify has long provided easy access to over 30 million songs for all subscribers, no matter if you are subscribing the Free or Premium plan. 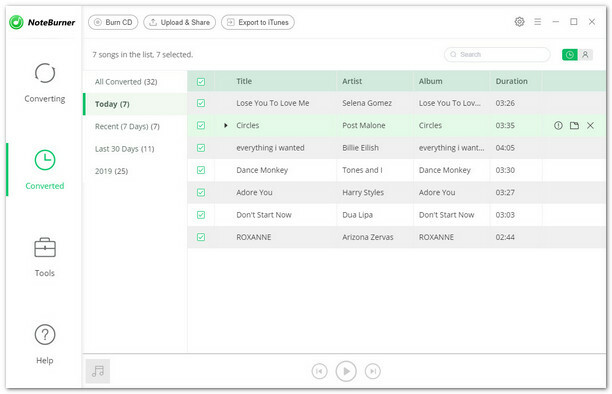 However, as Spotify encodes all of its music with DRM copyright encryption, only premium users are allowed to download the Spotify songs for offline listening. And that is limited to selected devices only. But even getting the rights to play Spotify music on your Android devices offline, the Premium users are not allowed to take downloaded Spotify music outside of Spotify app so that you can play them on Android local music player, such as Poweamp. But don’t worry, that's not the end of the story. 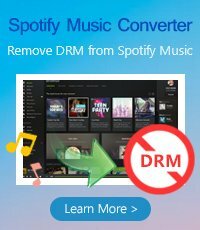 If you are facing with such a problem in play Spotify music on Poweramp Music Player, please read on to the end of the article, here we will introduce a wonderful Spotify DRM removal tool to help you get rid of DRM restriction and transfer music from Spotify to Poweramp with ease. 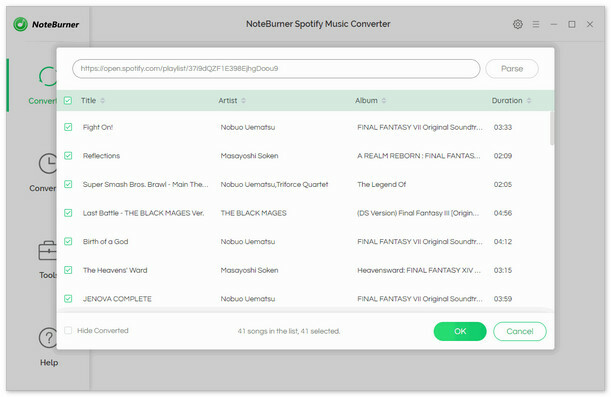 Spotify Music Converter is a mighty and smart Spotify music converting tool to download Spotify songs, playlists, albums, artists as well as convert any track from Spotify to plain MP3, AAC, FLAC or WAV format for any music player, like VLC, Window Media Player, Poweramp. 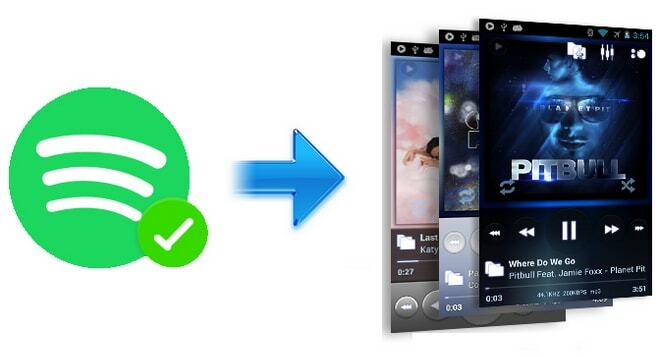 Besides, with an advanced DRM decrypting technique that differs from traditional recording, it can keep the original audio quality and ID tags of the music in output files. 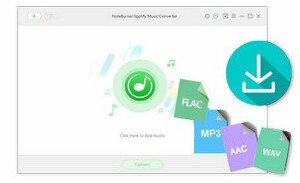 In this case, you can easily remove DRM from Spotify music and play through Poweramp player. The following is a detailed tutorial about how to get DRM-free Spotify music and transfer to Poweramp Music Player for streaming. Please download this useful tool on your computer first before getting started. When finish customization, click "Convert" button to start downloading. After downloading, you can get offline Spotify music, and transfer to Android phone and play through Poweramp Music Player.